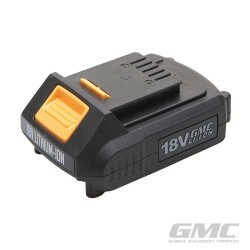 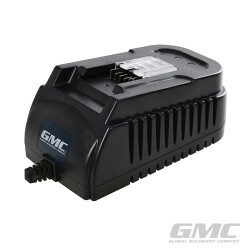 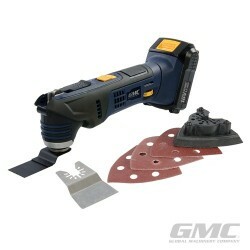 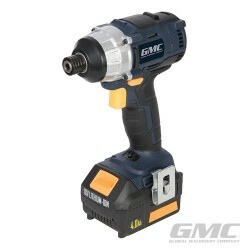 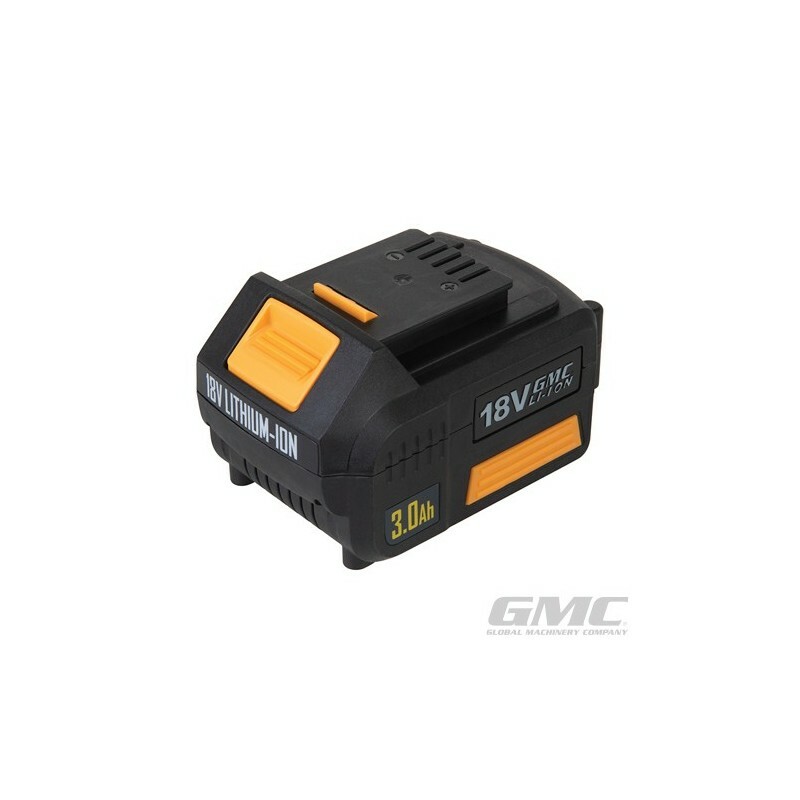 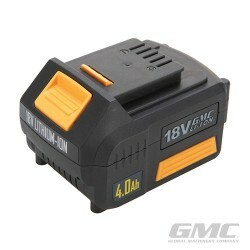 GMC 18V 3Ah battery compatible with GMC 18V range of shared power system tools. Lightweight cells. 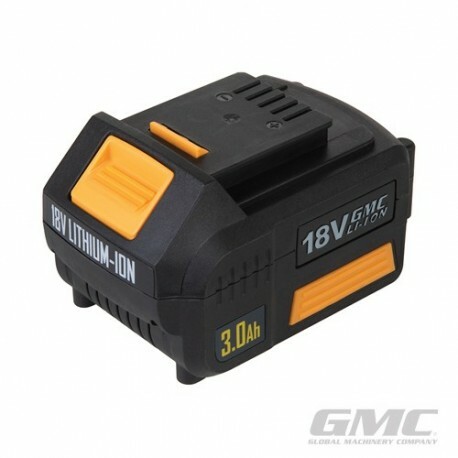 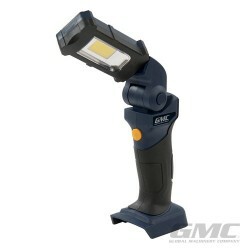 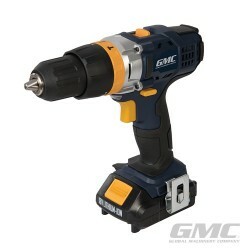 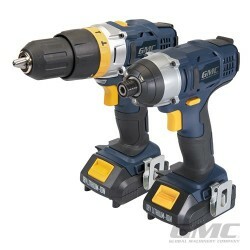 High-capacity battery for extended run times and safer operation with high current tools. Built-in charge level indicator.